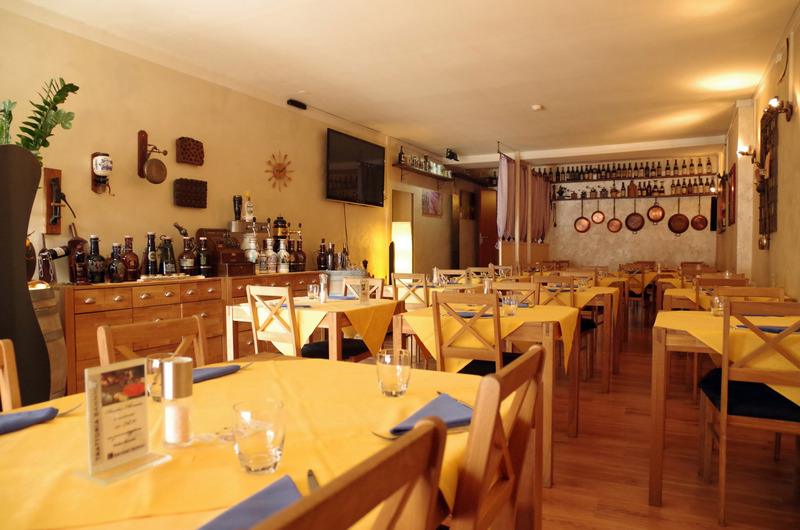 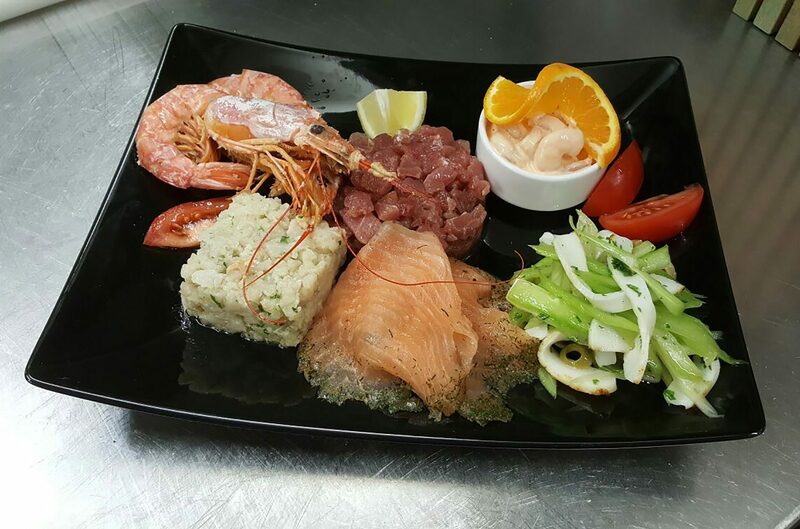 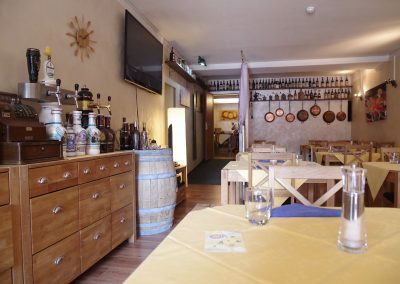 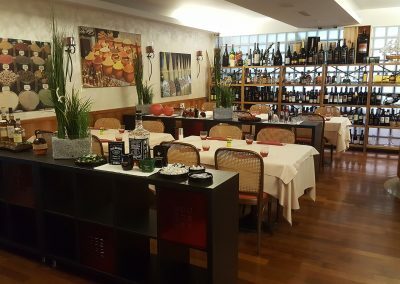 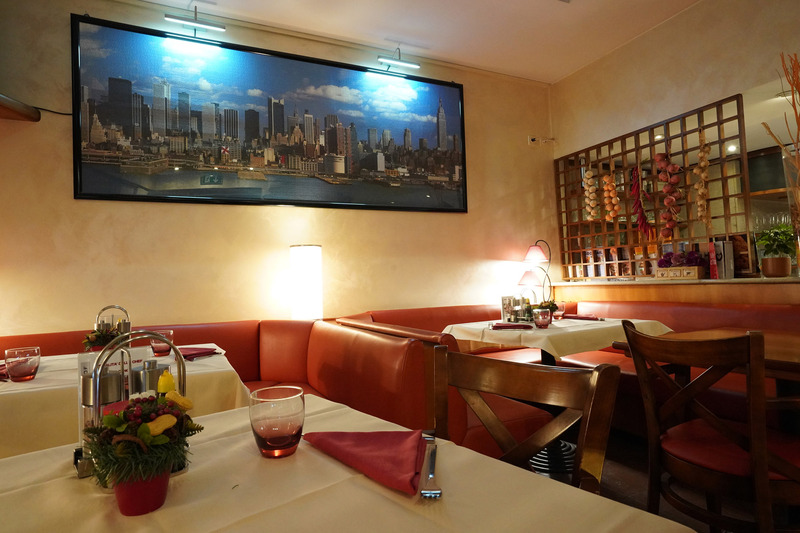 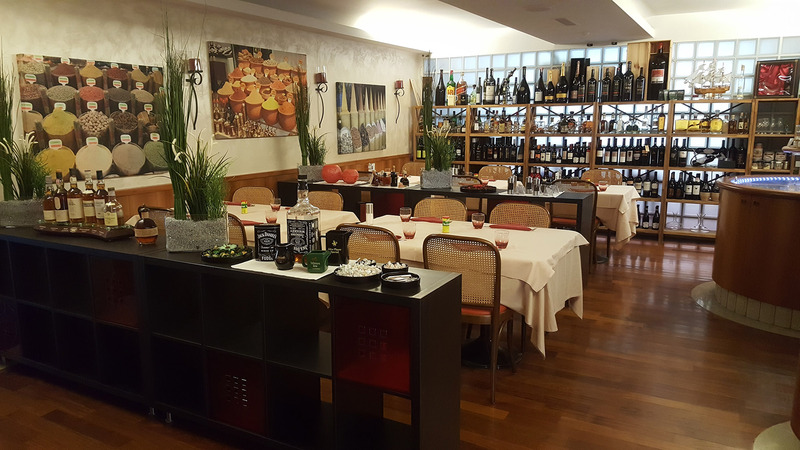 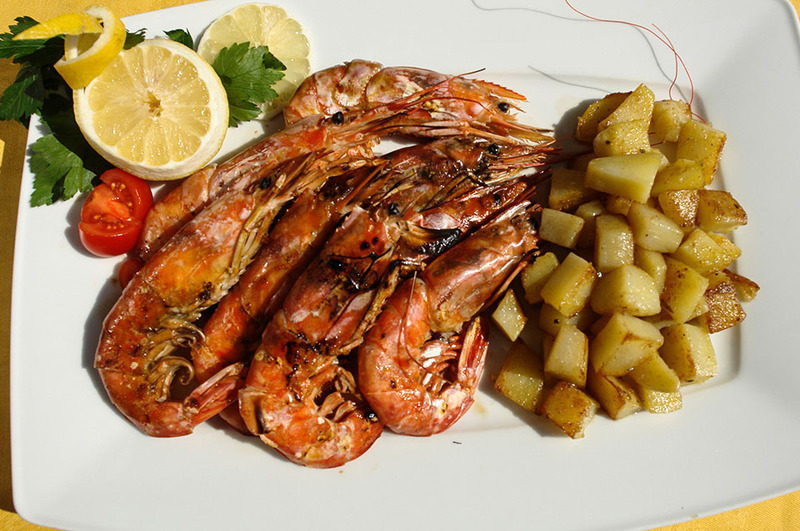 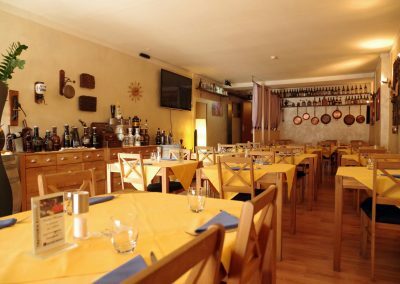 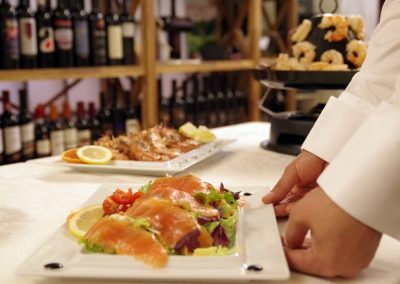 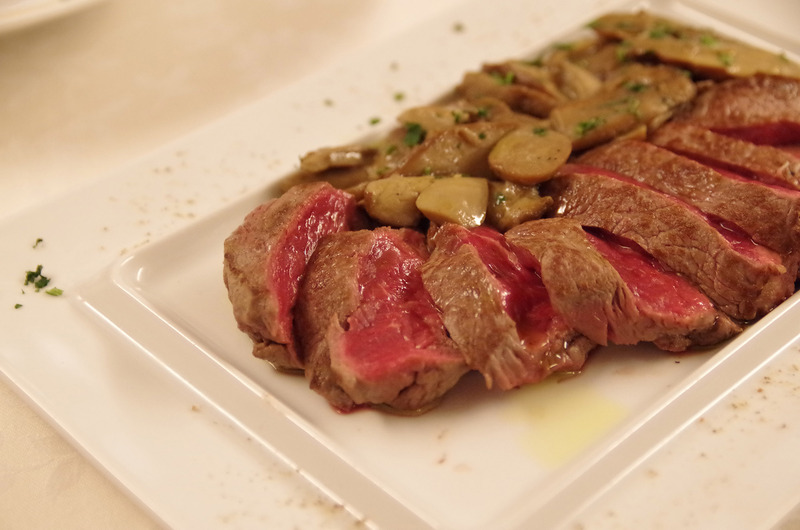 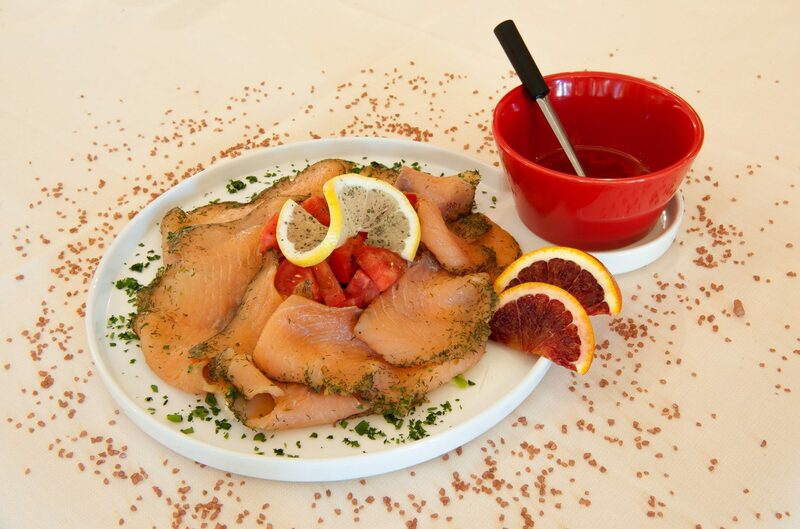 The restaurant Trattoria Bahnhof is appreciated by all visitors for its great proposal and for its mixture between the mediterranean italian cuisine and the swiss cuisine inspired by Mitteleuropa. 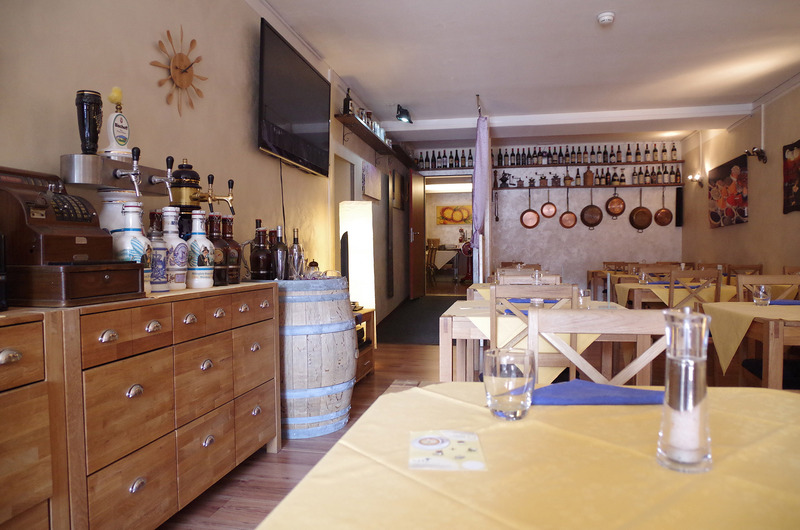 The three wide rooms allow to host banquets, parties and business lunches. Some reviews about customers: wide and sought-after proposal, abundant plates, great bang for your buck, polite and punctual service, broad range of wines and liqueurs, cosy and familiar atmosphere. 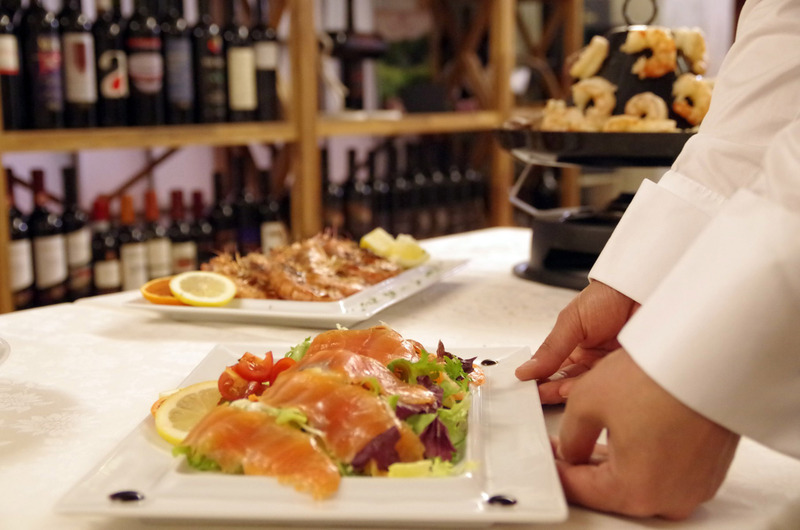 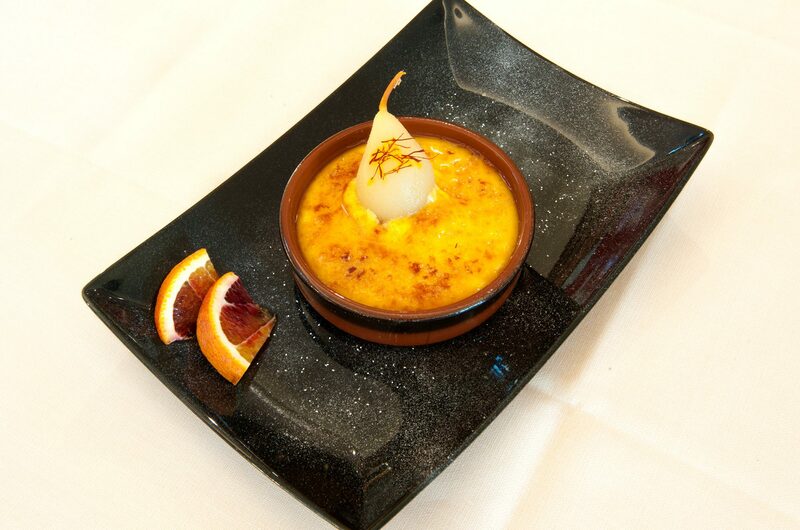 You can taste plates of meat and fish, first and second courses, abundant salads, extravagant pizzas.